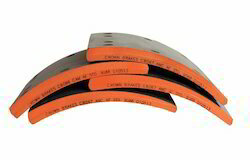 Crown Brakes is a leading supplier, manufacturer and exporter a wide range of Asbestos Free Brake Liner. We are looking export inquiries from Middle East, Dubai, UAE, Kenya, Tanzania, Egypt, Saudi Arabia, Jordan, Muscat, Oman, Uganda, Sudan, Ghana, Ethiopia and all over the world. Crown Brakes is leading Manufacturer, Supplier, Exporter of Brake Lininer for Trucks and Trailers. Crown Brakes are manufacturer of Heavy Duty Brake Liner. We provide various varieties and range of Brake Liner as per client requirement. We offer at affordable rates. 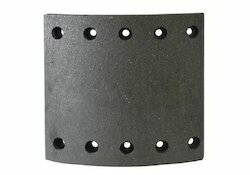 Looking for Asbestos Free Brake Liner ?